Welcome to one of the last enjoyable days of the season, if you are in Northern VA that is. Today is absolutely beautiful and hasn’t been taken over by the dreary, chilly air of autumn closely approaching winter. If you can’t tell, I am not the biggest fan of the cold. I am habitually cold and need more layers than the normal person just to function. I will take this as a lead in to more Chicago talk. There is more moving news to report, although it still isn’t as concrete as I would like. As you know, we are only in VA until we find a tenant since two mortgages is a little excessive, even for my husband who likes to procure all sorts of material things. We are on our third realtor, who has shown more promise than those preceding her, so that’s a plus. We are dealing with the uncertainty that comes with these kinds of situations and with each day the discomfort increases a little more. We received news yesterday that Neil’s work will be able to offer a longer moving assistance than was initially offered, so while that means that we are able to head out to Chicago at our discretion, the discomfort has still not completely abated. There are lists to check off, arrangements to make, people to make sure we see in this now expedited timeline. Granted, this whole process has often involved changing plans at the last minute, but for someone who tries to avoid change at all costs, it doesn’t get much easier. We have to work out more details, but we could be headed to Chicago as early as next week. We need to figure out if it is a better financial decision to stay in temporary housing or actually find our new home in Chicago and start that process. We will have to pack a month (or more) of belongings while the rest of our life goes into storage. Whatever day we decide to leave, I will drive to Chicago (not a downside since I love road trips) and we will start to build our temporary permanent life there. I am excited at the prospect, but only when I think of the finished product. I am dreading the journey, but I know it all work out in the end. Making sure I get the most out of my gym membership before I cancel it. 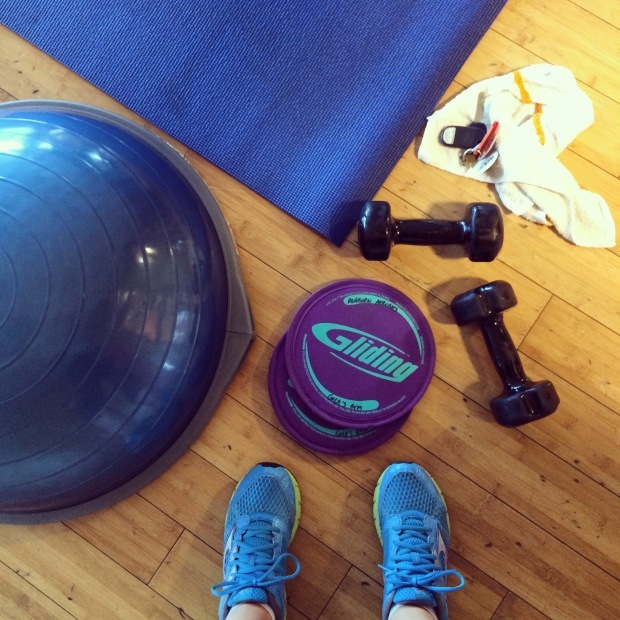 This morning I went to an 8:30 am HIIT class and remembered why I loved it so. 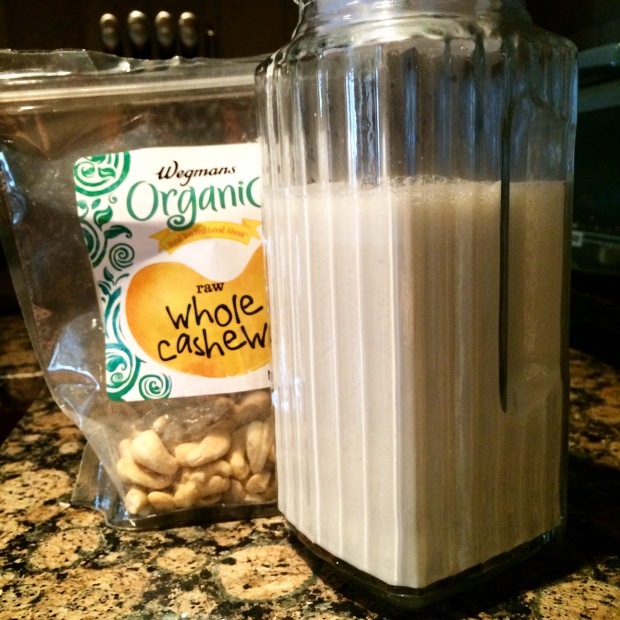 Yesterday I made some super fast cashew milk so that I could experiment with making some real (dairy free) Indian chai. 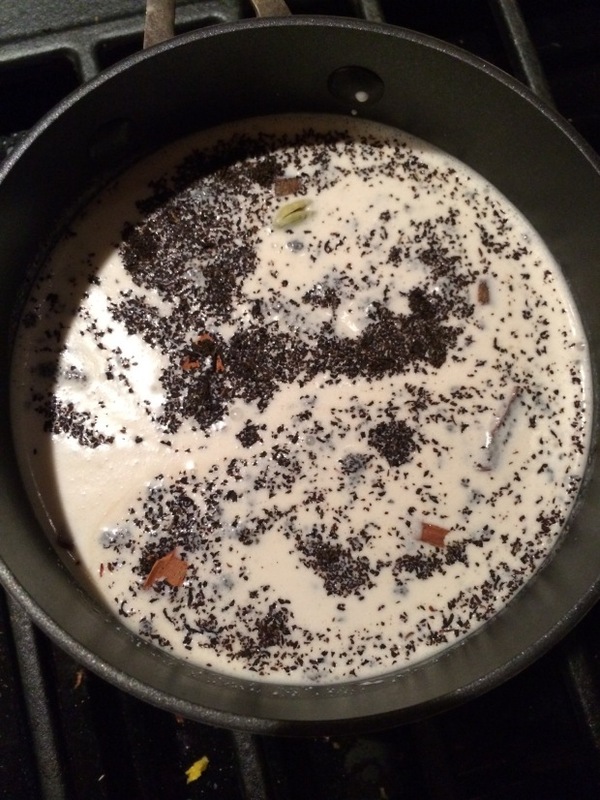 It turned out horribly because the cashew milk was way too thick and after boiling wouldn’t strain through the tea strainer. I will try again with thinner milk. Looks fancy though. 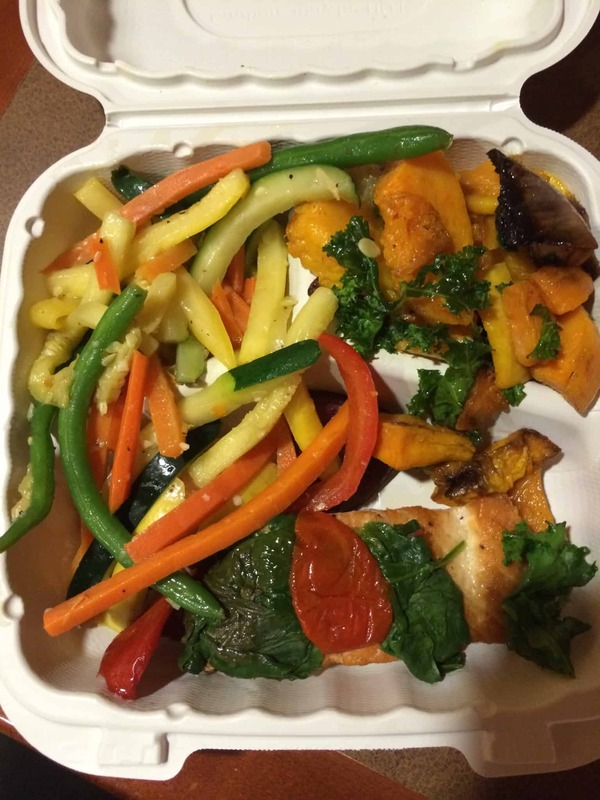 I got dinner at Wegmans: salmon, squash, and harvest vegetables. I also went with Carly to Potomac River Running so that she could be fitted for new running shoes. If you run and have never been properly fitted, this is my number 1 piece of advice. It is essential. While she was productively trying on shoes, I complained to the sales woman that I hate all the hot pink and orange colors for women like I do every time I go there. I found an amazing green and black pair (bonus: Brooks!) that I would have gotten immediately if she hadn’t told me they were children’s shoes (boys). Go figure. Curse you boys and men for your amazing color options. I am off to start going through our belongings and downsizing. Wish me luck! 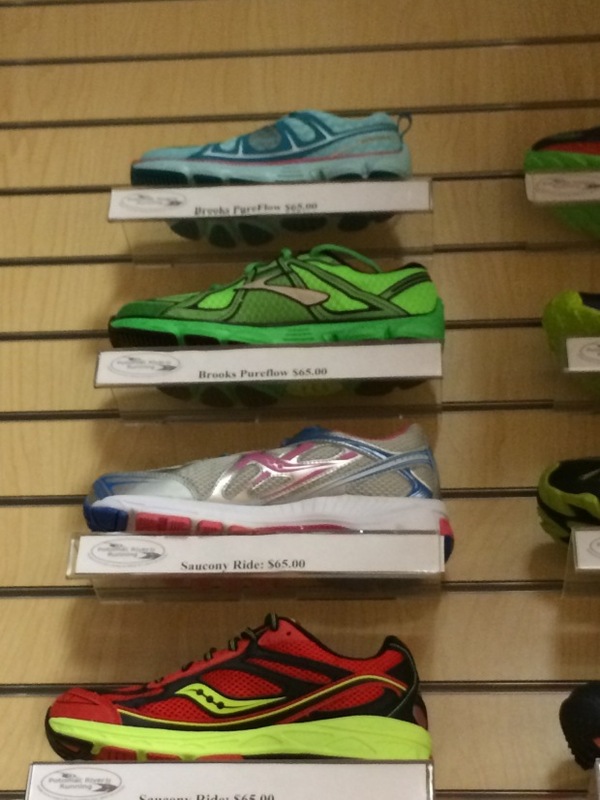 Question of the day: What are your favorite colors for running shoes?